ALLEGRA BOVERMAN/Staff photo. Gloucester Daily Times. 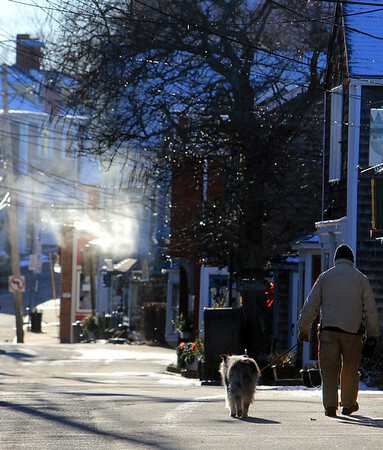 Rockport: Snow blows across Bearskin Neck on a brisk, chilly Friday afternoon.